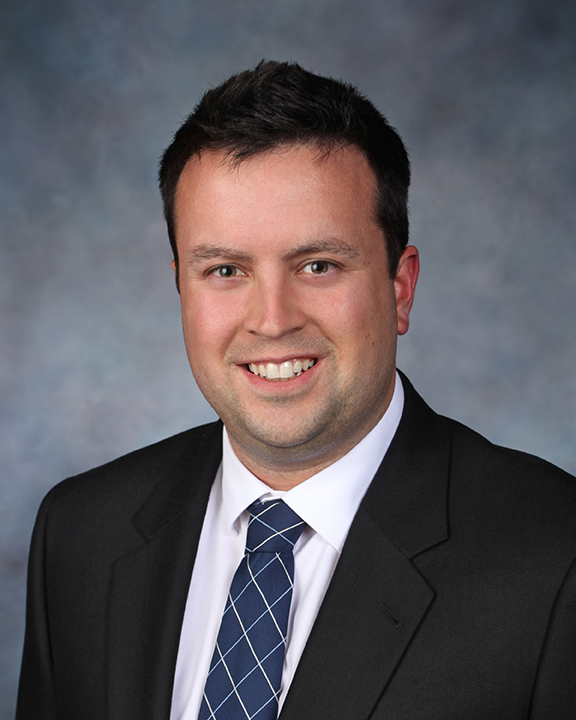 R&R Insurance Services, Inc. welcomes Dan Scheider as Commercial Account Executive. Scheider comes to R&R with over 5 years of insurance experience. Scheider began his career with National Specialty Insurance (a division of West Bend Mutual) and most recently has spent the past 4 years as Assistant Vice President of American Risk Management Resources Network (ARMR). During that tenure, Scheider focused his background and specialty as a wholesale broker specializing in environmental liability. Scheider holds a Bachelor of Science degree from Northern Michigan University, as well as a minor in marketing. Scheider is studying for his CIC designation – to be completed in May, 2013.